A new poster for Warner Bros upcoming superheroine movie. Supergirl, Catwoman, Elektra - female led superhero movies have a pretty disastrous track record. 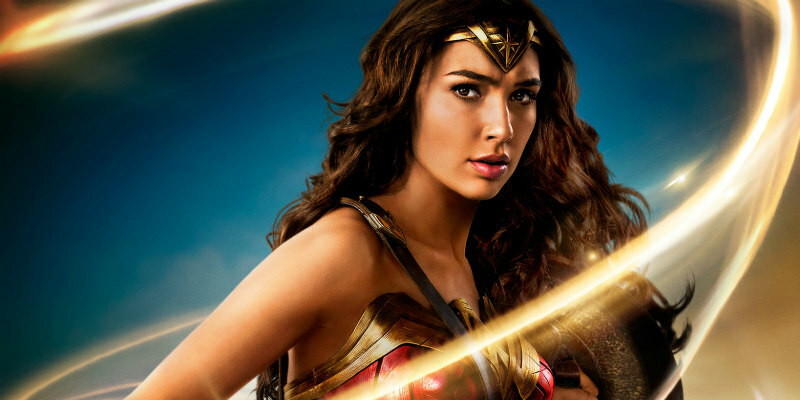 Can Warner Bros' Wonder Woman, hitting UK/ROI cinemas June 1st, buck the trend? 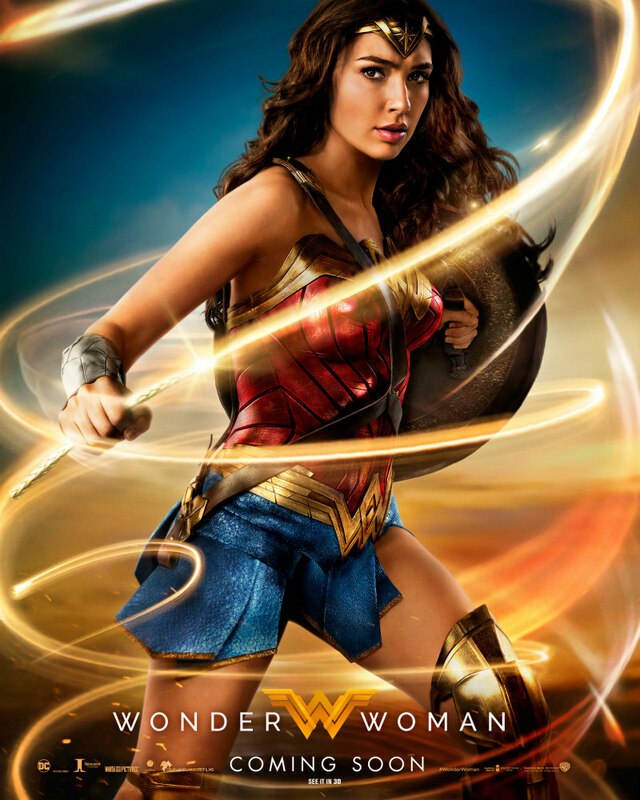 A new poster has been released, which sees Gal Gadot's Wonder Woman wielding her iconic weapon, the Lasso of Truth.